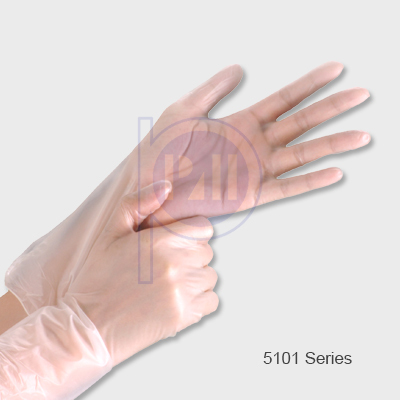 Provides non slip and eliminate finger print contamination. 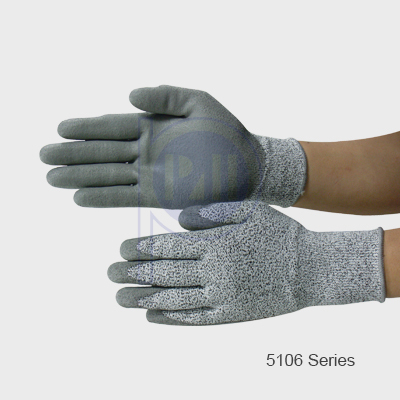 Pu foam coating provides a super grip and abrasion resistance. 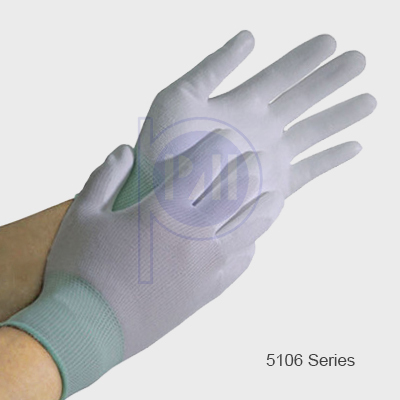 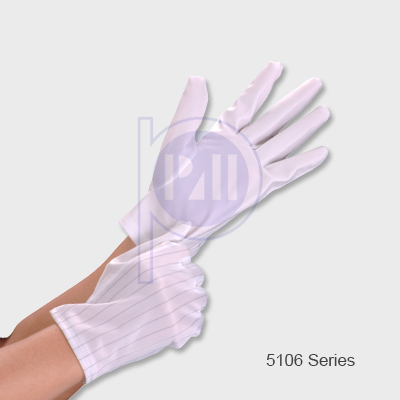 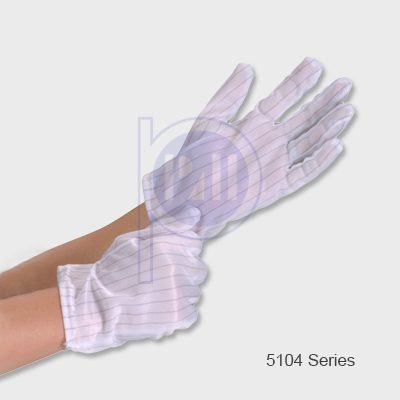 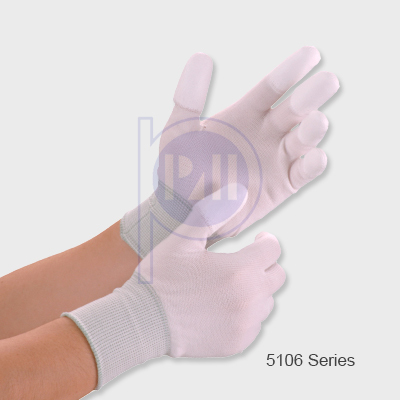 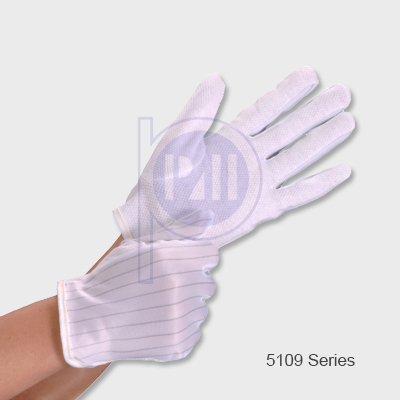 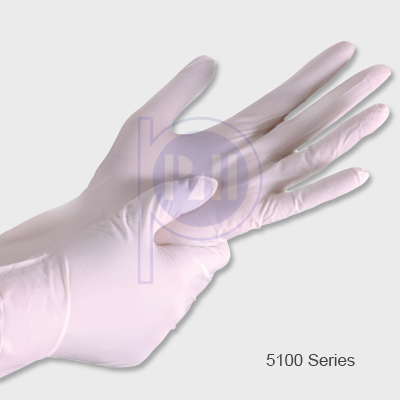 Made from 100 % latex, can you use in cleanroom electronic manufacturing, pharma and medical industries.